in this 2 day intensive workshop. You can work 8 hours /day plus potluck on Saturday night. Need a minimum of 4 students to bring cost down to $100 /student+ materials. Anything that has a flat side that can be set in cement is a tile! 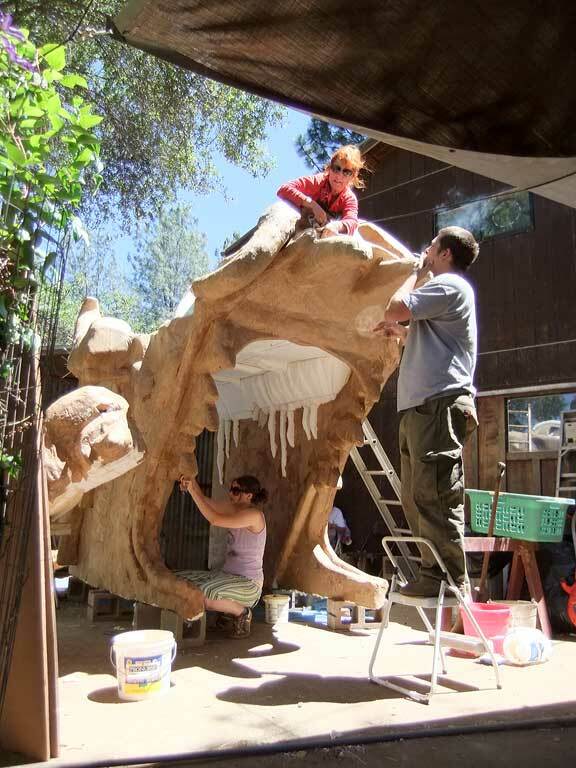 Student learn how to construct one part latex molds in this 2 day intensive workshop. Need a minimum of 4 students to bring cost down to $100 /student+materials. Tentative dates are for mid July and early August. 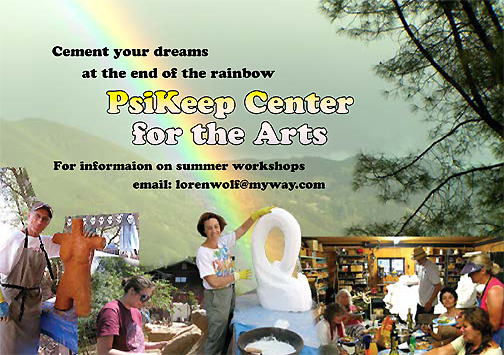 Posted on May 4, 2013, in Psi Keep Center for the Arts, Sculptures and tagged art classes in cement, cement sculpture, cement workshops, psiKeep center for the arts, psikeep venture. Bookmark the permalink. Leave a comment.